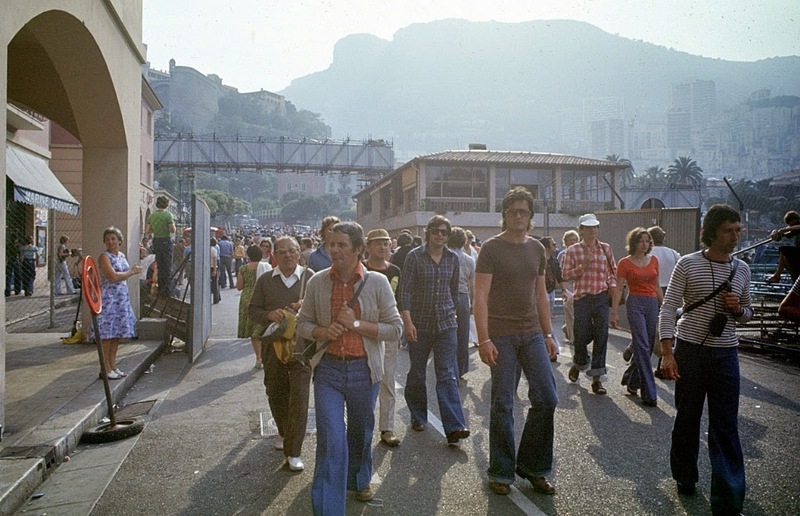 On the Alfa Romeo Ciao Tour in 1976, my friend Steve Cropley and I had planned well in advance to attend the Formula One Grand Prix in Monaco, so we asked our hosts if they would provide a car for the trip. No problem. 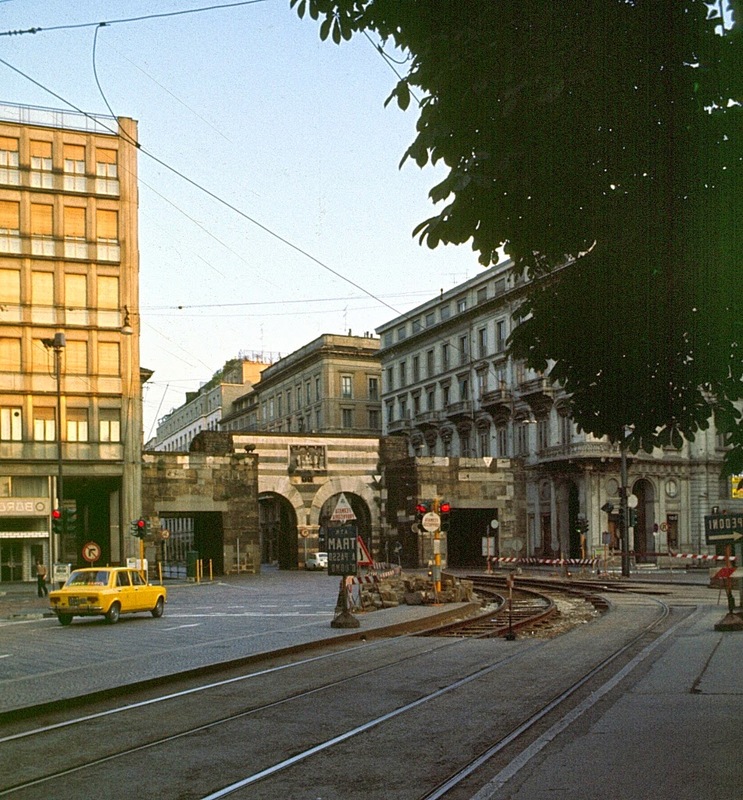 north-east Milan, to a service centre where Alfa Romeo prepared its fleet of road test cars. We were to return the Alfasud Giardinetta to the same place, the following week. It was such an ideal car for the task. It swallowed our luggage with ease, cruised the autostrada very well at around 130km/h and (more importantly for two journalists who were paying their own expenses at this stage), it ran on the smell of an oily rag. 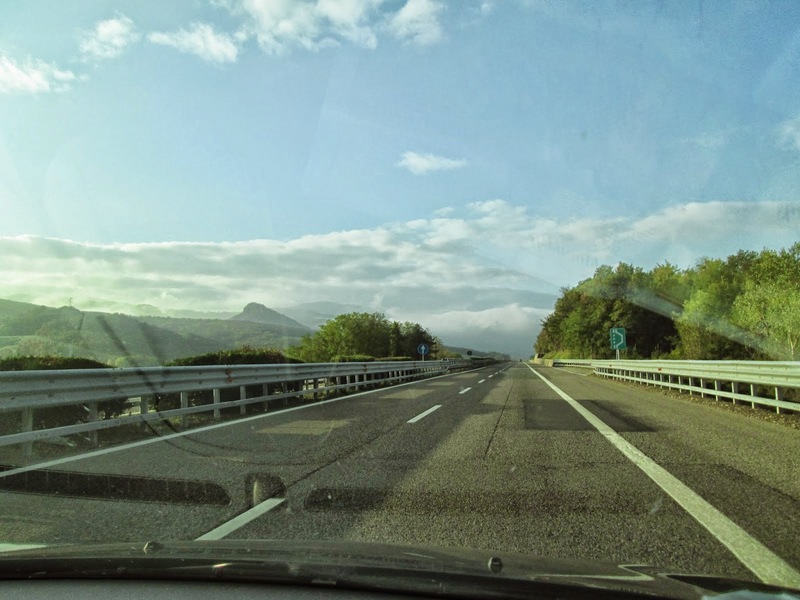 We took the A7 south out of Milan to just north of Genova, and as we cruised happily along the A10 West, which runs along a ridge perched high above Genova, we were constantly amazed by the ‘passing’ traffic. Whichever one of us was driving had to keep a sharp eye in the left hand exterior mirror before overtaking slower cars, because out of the blue in the far distance you would spy a black ‘hump in the road’ racing up from behind at phenomenal speed and swooshing past into the foggy distance. These cars were nearly always black Porsches with Neapolitan number plates, or they were black Lancias, Maseratis and Mercedes S class – always travelling at 180 km/h plus! A friend in Monaco explained that more than likely they were members of the Mafia heading to Monaco for a dirty weekend! When you check it out on the maps, it looks like a long way, but in fact the total journey from the Alfa Romeo garage, to a public parking lot in Menton, France was just 375km and took us around five hours! 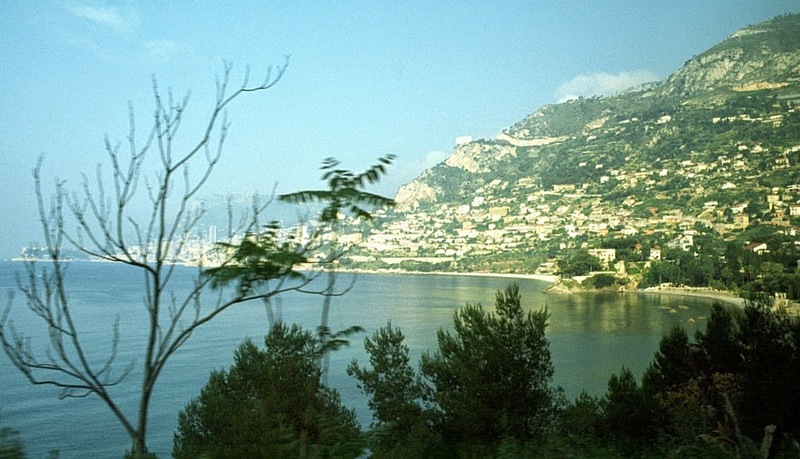 We caught the train from Menton to Monaco along the shore of the Mediterranean. After the race we walked back to the railway station in Monaco and boarded an express train to Munich carrying a lot of very drunk, but happy Austrian fans celebrating Niki Lauda’s victory. Fortunately the train’s first stop was Menton, where we bid goodbye to our new friends, who in their state of inebriation were still struggling with Austria/Australia, and the two friendly guys who spoke some sort of weird English. We stayed in a B&B in San Remo, before setting off to Milan to return the car. The most difficult part of the navigation, was finding our way around Milano’s one-way street system to the Alfa Romeo garage, without a map! 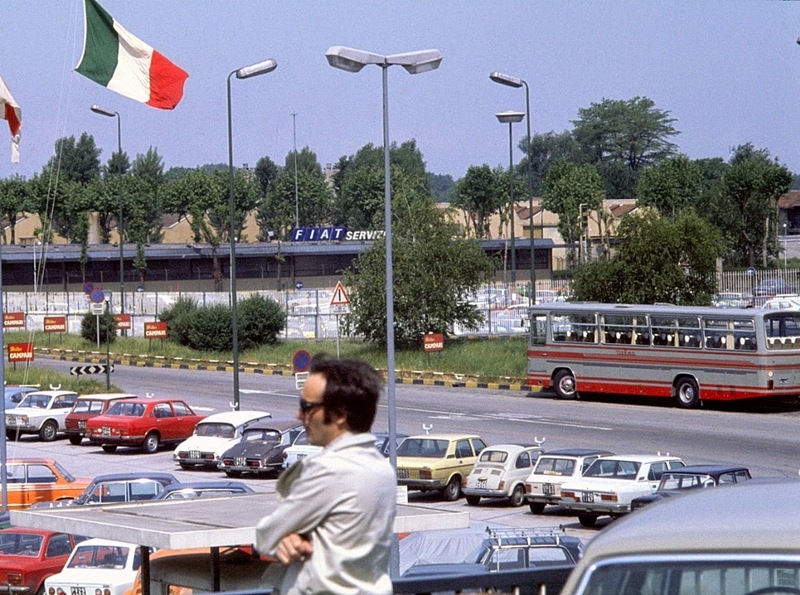 We took a bus to Linate airport for our Alitalia flight to London, only to find out at check-in that the Alitalia pilots were staging a one-day strike the next day! 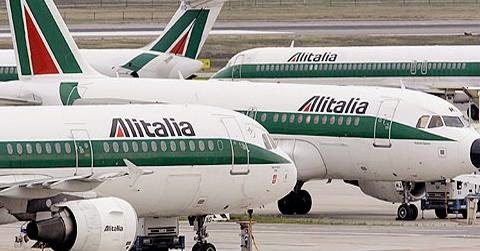 There was of course huge chaos, shouting, brawling, bribing Alitalia check in staff for seats on the last flights before the strike! Jets parked up for a strike! He was right. In all the confusion Alitalia had not allocated passengers specific seats, so it was a mad rush to get on board and claim one. As it turned out, we had two more passengers than the limit - two Russian businessmen, who refused to get off the plane. The problem was solved by the Captain in typical Italian style. He made them sit on the air hostess fold-down seat at the rear of the MD80, with the hostesses on their laps. All four were belted in with two of the ‘expand-a-belt’ sections which airlines use to secure obese passengers. The belts had barely been tightened and we were airborne! 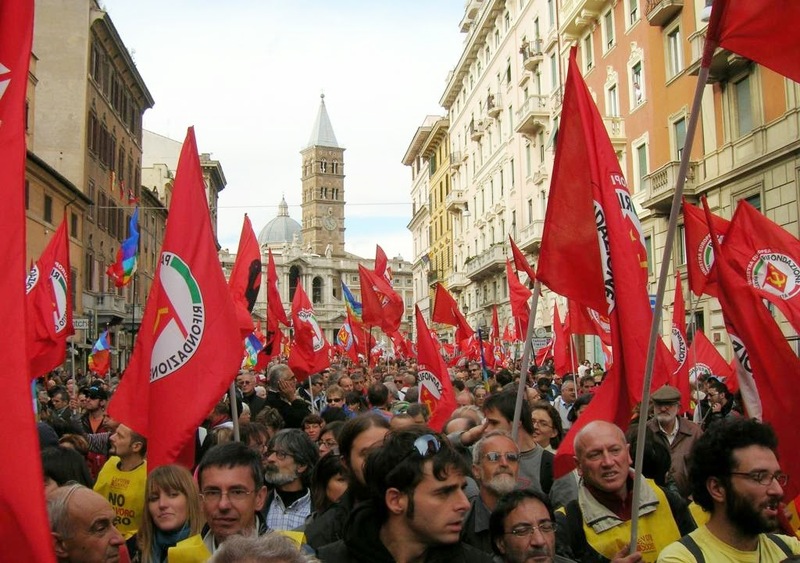 As we settled into our two hour flight to Heathrow Steve and I reflected on the strike, the industrial chaos in Italy, our visit to the heavily Communist-dominated south of the country and the forthcoming elections. Here’s what was happening in Italy. First, as it affected Alfa Romeo. Under huge political pressure from a Socialist government the company (which was owned by the government anyway) had agreed to build a factory at Pomigliano d’Arco on the northern outskirts of Naples, to help soak up huge numbers of unemployed farm workers. The result is well known, coming from a farm to a factory they were hopeless at maintaining any sort of reliable quality and the little Alfasuds they produced were absolute rubbish! But, there’s more. 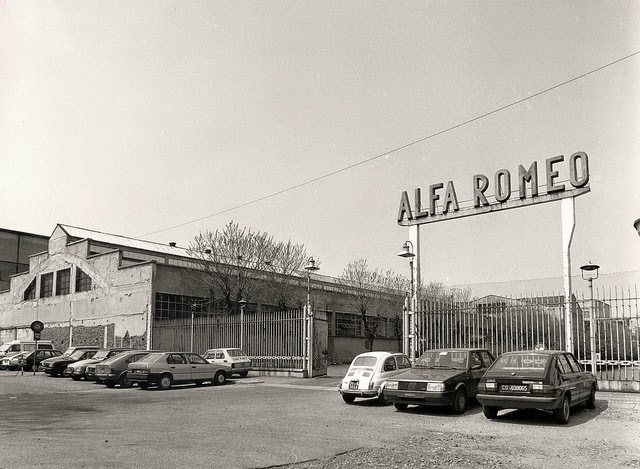 Due to very high absenteeism among the workforce Alfa Romeo ended up employing three times the number of workers it actually needed to run the plant. With the forthcoming elections touted as a big win for the Communists, all three workforces turned up to their jobs simultaneously! You see Italian voters always agitate for chaos and disruption to the established order, when in reality, with the possibility of the status quo being upset they vote conservatively (mostly) along established party lines. Remember, the disconnect here is that publicly all Italians are ‘communists’ at heart, but in the mid70s they just didn’t want them running the country! 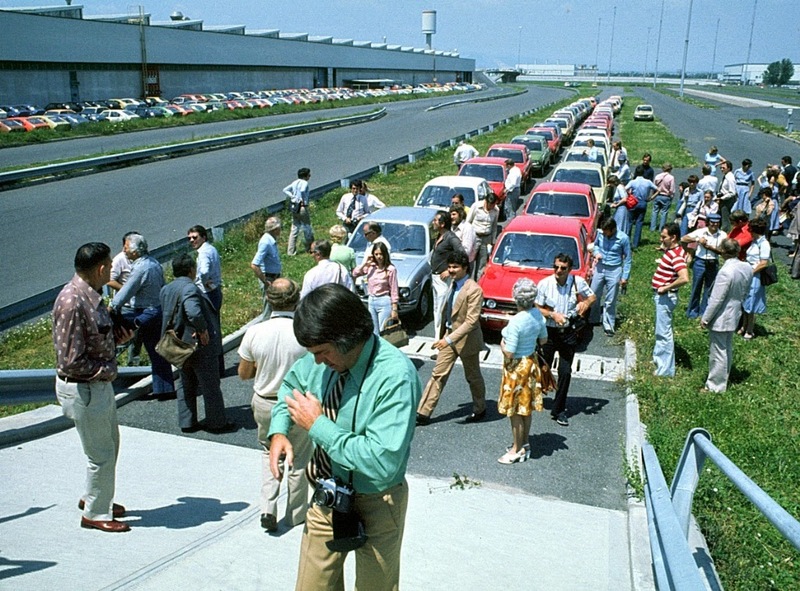 In the 1976 elections the Alfa Romeo workers were worried the Communists would sweep to power in Naples, and so they all decided to turn up at the plant, in an effort to show loyalty and protect their jobs.